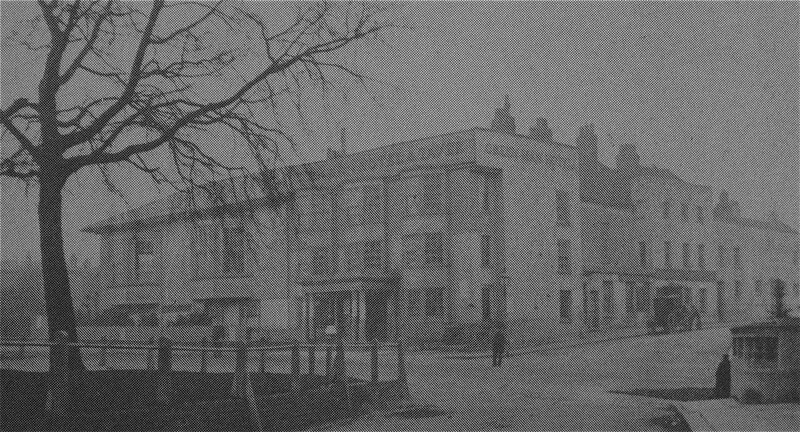 These two shots9 are of the public house called the Green Man that used to lie on Blackheath Hill. This was famous for over 300 years. 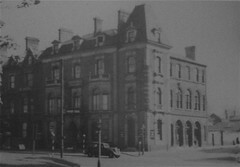 The 1st shot is the building that stood from 1658 to 1868. The 2nd lasted from 1870 to 1970 until it was knocked down and replaced by the block of flats called Alison Close.